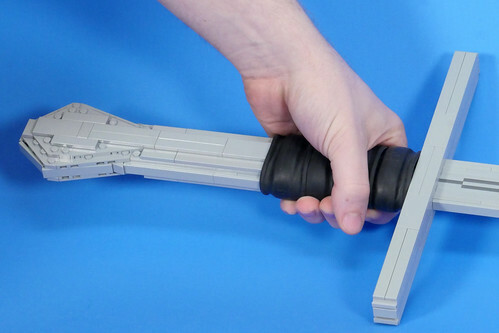 Brick Ninja forged his weapon not from hard steel, but from plastic building bricks! 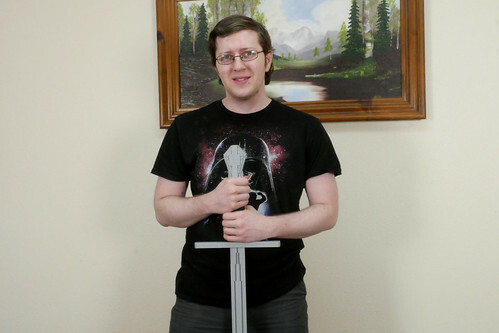 I think life size, brick-built swords are some of the coolest replicas built in LEGO form, and this blade is no exception. With a long blade, a "leathery" grip, and excellent shaping for the pommel, this awesome sword looks ready to battle any medieval invader.